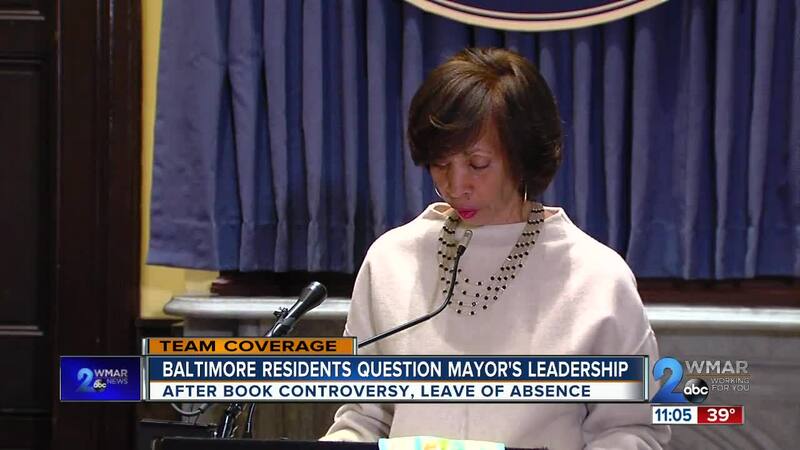 BALTIMORE (WMAR) — Baltimore City voters are questioning Mayor Catherine Pugh's leadership after she announced she will be on an indefinite leave of absence for medical reasons in the midst of the controversy over her children's book deals. "It seems like more than just a coincidence. With everything that's going with the book deal and then that she's sick too, so it's like, what's going on behind the scenes? What's really going on?" said Baltimore resident Antoinette Hawthorne. "It's really sad to see what looks like dishonesty, what looks like deliberate dishonesty in the Mayor's office," said Baltimore resident David Egan. 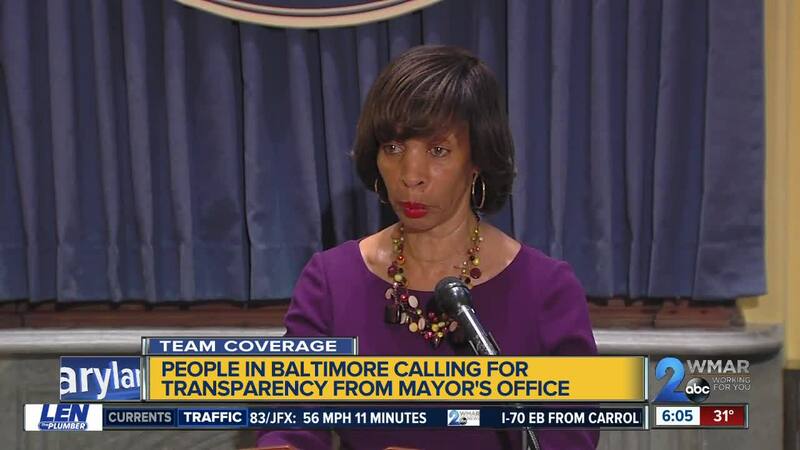 Now residents join a growing chorus of calls for Pugh's resignation after her half a million dollar 'Healthy Holly' book deal with the University of Maryland Medical System while she served on its board, along with book deals with two companies that the city does business with. "It's exactly the kind of thing that when I hear a politician does it, it makes me think they're the type of politician that got into power for reasons that I don't want them to be there; maybe trying to enrich herself above trying to prioritize what we elected her to do," said Baltimore resident Kyle Beltran. Some people living in Baltimore want to see a change; a new leader that can pick the city back up and restore trust. "I want integrity. I want a sense of morality. I want someone who has a code of ethics," said Egan. "I think people just have to be honest and open, show your tax returns, show how much money you make," said Baltimore resident Carl Bennett. "Nobody is above the law." Some residents say they welcome an investigation into her dealings.